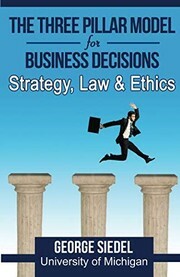 1 edition of The Three Pillar Model for Business Decisions: Strategy, Law... found in the catalog. Add another edition? 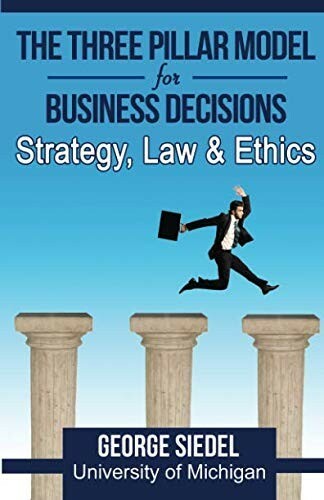 Are you sure you want to remove The Three Pillar Model for Business Decisions: Strategy, Law and Ethics from your list? 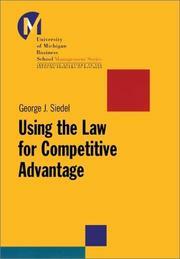 Published Mar 21, 2016 by Van Rye Publishing, LLC . 3 seconds ago Created by ImportBot Inital record created, from an amazon.com record.